A new faculty working group has been appointed by Provost and Vice Chancellor for Academic Affairs Susan R. Wente and Vice Chancellor for Equity, Diversity and Inclusion George C. Hill. This committee is charged with analyzing and assessing the results of a faculty survey conducted last spring. The provost also has appointed a second working group charged with providing insights for each of the deans and their faculty. Vanderbilt partnered with the Collaborative on Academic Careers in Higher Education (COACHE) to conduct a survey of the faculty, which was administered from Feb. 2 to April 17, 2016. Importantly, the survey included full-time, tenured, tenure-track and non-tenure-track faculty that report through the provost. It excluded senior administrators with faculty appointments, clinical faculty and faculty in their first year at Vanderbilt. The survey was designed to provide information in areas such as the nature of the work (e.g. research, teaching and service), resources and support, interdisciplinary work, mentoring, tenure and promotion, work and personal life balance, and faculty governance, among others. 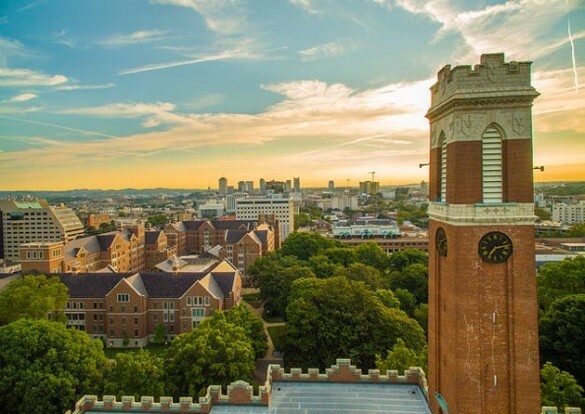 The survey was completed by 56 percent of the Vanderbilt faculty who were asked to participate, which was a higher response rate than most other universities in the COACHE survey cohort. 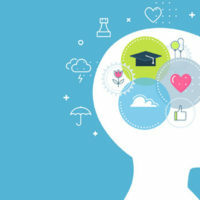 “The purpose of this survey was to learn more about our faculty’s thinking on a range of topics, including teaching, research, service, tenure, collaboration, faculty governance and university leadership and to gain insight into ways the university can strengthen its culture of support,” Chancellor Nicholas S. Zeppos said. 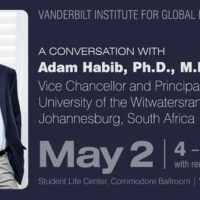 “The tremendous level of participation shows an affirming depth of faculty engagement in determining Vanderbilt’s future. 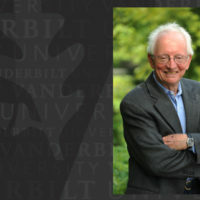 “These two working groups will carefully review and analyze the survey results and compile an analysis that will allow us to develop informed assessments and identify strategies to more fully support the research, scholarship and teaching needs and interests of our faculty, while ensuring Vanderbilt provides a welcoming, encouraging and inclusive climate for all,” he said. COACHE is a research and membership organization that has been operating from the Harvard Graduate School of Education since 2003. It is driven by senior academic leaders who have worked with more than 250 colleges and universities to shape career satisfaction for faculty and, over the past decade, has produced best-in-class institutional reports. These high-standard reports are based off of actionable, tailored and climate-driven surveys. 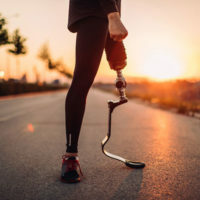 COACHE was selected as the university’s partner for the survey because of its excellent reputation and because it ensures the confidentiality of all responses by faculty. COACHE houses the raw data, with the Vanderbilt administration and faculty only able to see the aggregate responses. Importantly, COACHE also provides comparisons to allow the university to benchmark its results among peer institutions. Tracey George and David Owens, who are the co-chairs of the Faculty Working Group, will develop a faculty-driven “Report to the Community” and will hold forums this spring with presentations on the findings so as to secure reactions and additional feedback. Phillis Sheppard, associate professor of religion, psychology and culture. 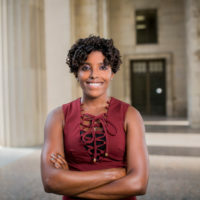 “Our goal is to go deep into the survey results to understand what we currently do well and to identify what else might be done to help faculty to be as effective and satisfied as possible in all of the research, teaching and service activities we do,” Owens said. Richard Willis, Anne Marie and Thomas B. Walker Jr. Professor of Accounting, associate dean for faculty affairs at Owen, immediate past chair, Faculty Senate.